Earlier this month, New York State governor Andrew Cuomo did something very meaningful and unexpected. 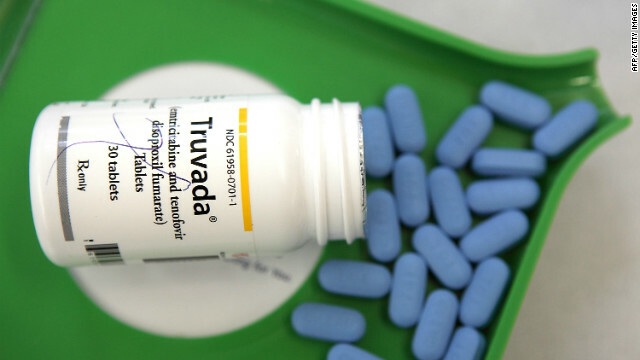 In an effort to drastically cut the rate of new infections in the state, he announced that he was backing the development of Truvada – the controversial HIV prevention pill. The pill was officially endorsed by the CDC in May, but this is the first time that a high-level elected official has recommended its use. Currently, about 3,000 new HIV infections are reported in New York state each year. Cuomo wants to reduce that to 750 by 2020, and to do so, he has introduced a three-pronged strategy. Parts one and two focus on more HIV tests and getting more people with HIV to see physicians. But the third part, which includes making Truvada readily available, has the potential to cause a stir since some believe that an HIV-prevention pill promotes lower rates of condom use. Luckily, a recent scientific study conducted by the University of California at San Fransisco found no link between use of the drug and condom use. More importantly, the drug has a proven track record when it comes to preventing HIV. Recent reports state that it cuts infection rates by more than 90 percent, and people who take the drug every day are 99 percent protected from the onset of infection. Furthermore, despite its $13,000-a-year price tag, the drug is covered by most insurers. So, its continued obscurity appears to have more to do with marketing than anything else. In truth, many people who are at risk for HIV still aren’t aware of the drug’s existence. And despite the CDC’s recent backing, its manufacturer, Gilead, has yet to market the drug for HIV prevention, even though it is currently used as part of treatment regimens. 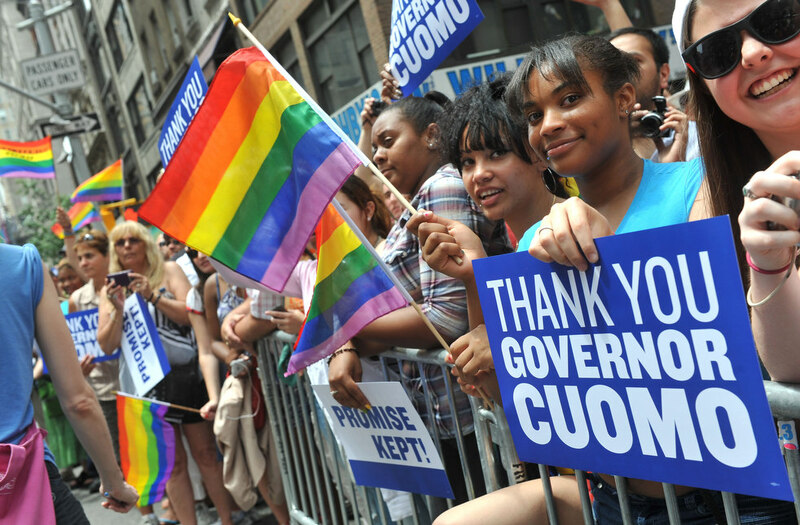 This is why Cuomo’s announcement, which took place during Pride Weekend, was so important. By backing the drug formally, and encouraging physicians to get the word out, he is helping to promote awareness and curb HIV infection rates. 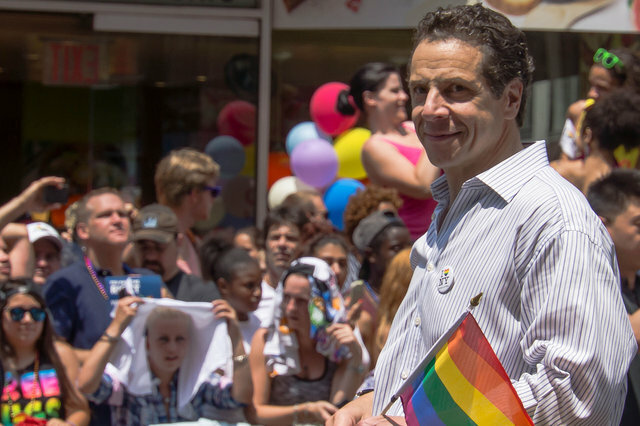 Naturally, there are those who think Cuomo’s announcement is part of a ploy to get votes from members of the LGBTQ community. Given the recent decline in condom use among teens of all sexual orientations, this is certainly good news. While a drug like this does nothing to prevent the acquisition of other STIs – such as gonorrhea or chlamydia – it is important to remember that these diseases are treatable and non-fatal. Ultimately, having an HIV prevention drug available will ensure that there is a preventive measure in place that people are more likely to use. Beside the Truvada endorsement, the state is also set to start enforcing a 2010 law that requires doctors to regularly offer HIV testing to patients between the ages of 13 and 65. And the state recently repealed a law that asked doctors and nurses to obtain written consent from patients before performing HIV tests, because the requirement acted as a barrier to testing. As a recent article in The New York Times points out, the most notable aspect of the state’s rejuvenated approach to combating HIV is the combined economics of the strategies involved. None of these methods should lead to increased spending because they don’t include new medical breakthroughs. Instead, the state will probably end up saving money since every prevented HIV case saves about $400,000 in medical costs. And this is just one of many HIV preventions that has been proven safe, effective, and ready to market. Between bee-venom nanoparticle treatments, vaccines, and even topical creams that have been proven to eliminate the virus, the coming decades are likely to see a severe drop in the number of deaths associated with the disease. And by mid century, who knows? The disease that became the plague of the 20th century may finally be history! I didn’t know they made such a pill! I hope its use becomes widespread. It could probably do some good. I know, right? 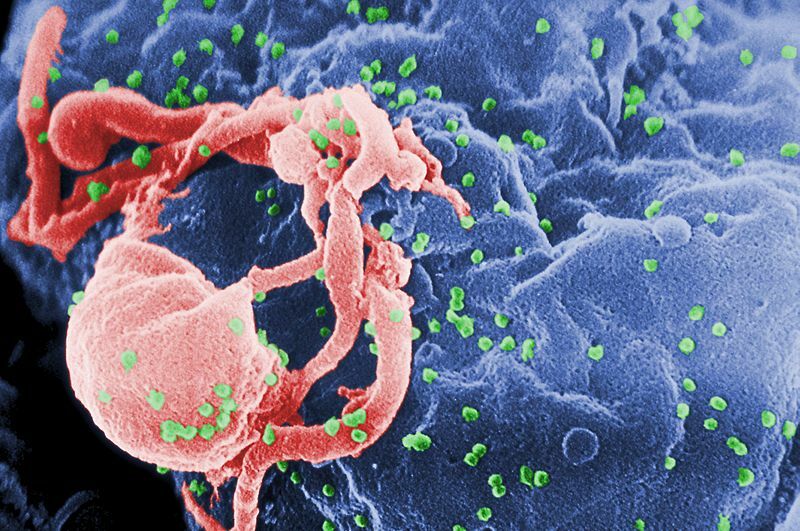 Of all the good news coming out these days, HIV treatments and possible cures have to be one of the biggest. I still find it hard to believe we’re actually getting to this point where it might be eliminated. God-willing, it will be someday.